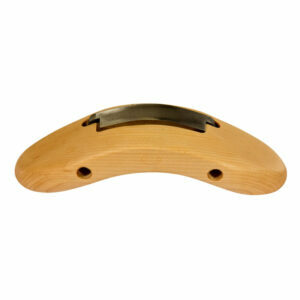 Purchase a Ben Orford travisher blade here. 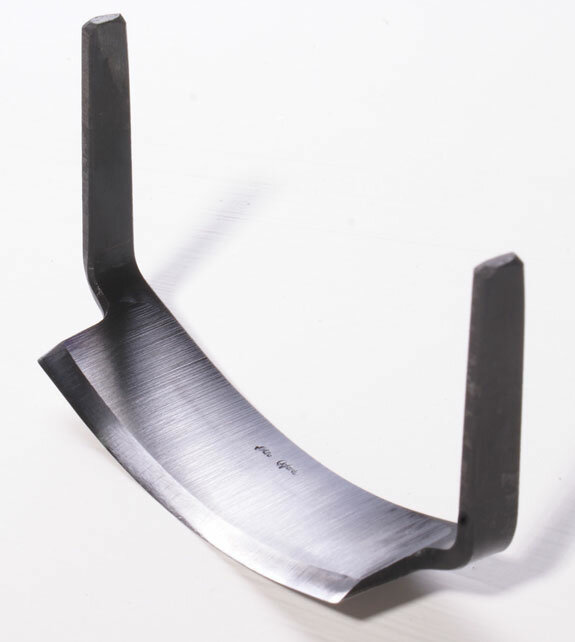 Ideal for making your own custom tool. 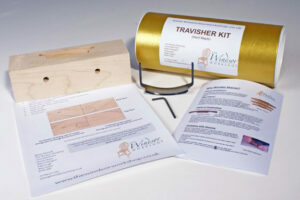 The Ben Orford travisher blade is fitted to all of our travishers. 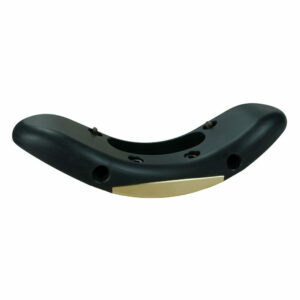 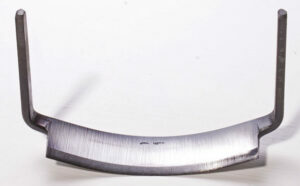 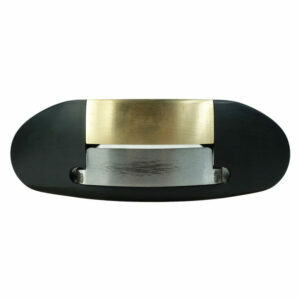 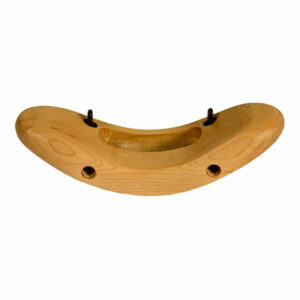 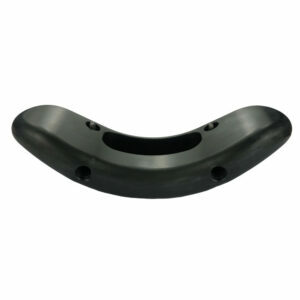 It holds an excellent edge being made from O1 tool steel. It comes fully sharpened and ready for use.